and the Lukan (“L”) material—vv. 10-14. There is an inclusive symmetry to this section, up to verse 20, which creates a separation from the actual baptism of Jesus in vv. 21-22. This separation is enhanced by the way that the Synoptic tradition has been reworked in vv. 18-20. John’s arrest was mentioned in Mk 1:14 par, after the baptism of Jesus, and marking the beginning of the latter’s ministry. Luke has expanded this, bringing in detail related to the episode narrated in Mk 6:14-29 par—an episode which Luke does not include. He also sets this notice prior to the baptism. The result is that, conceptually, John is “closed up” in prison and is not mentioned in the baptism scene which follows. Luke, of course, was fully aware of the historical tradition regarding John’s role (i.e. that he baptized Jesus), but the author wishes to put the attention entirely on Jesus in this scene (cf. Jn 3:30). 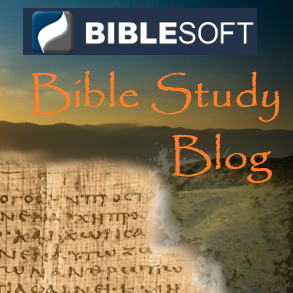 © 2019 Biblesoft Study Blog.